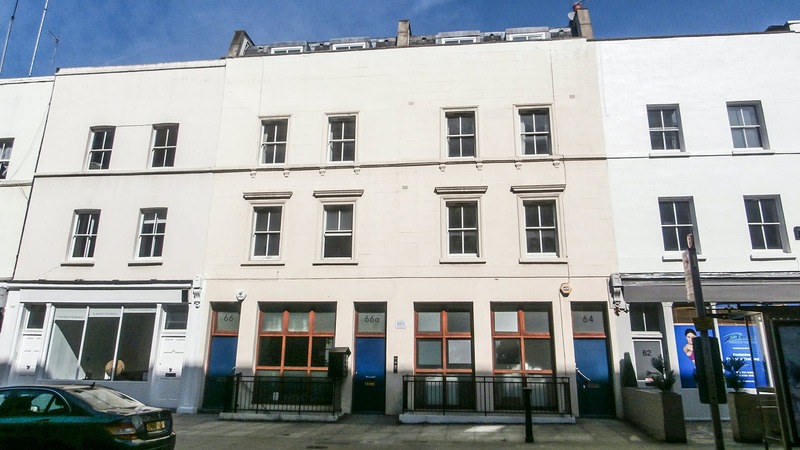 If you are searchijng for offices to let in Kensington for your business or to acquire a freehold commercial property for sale. 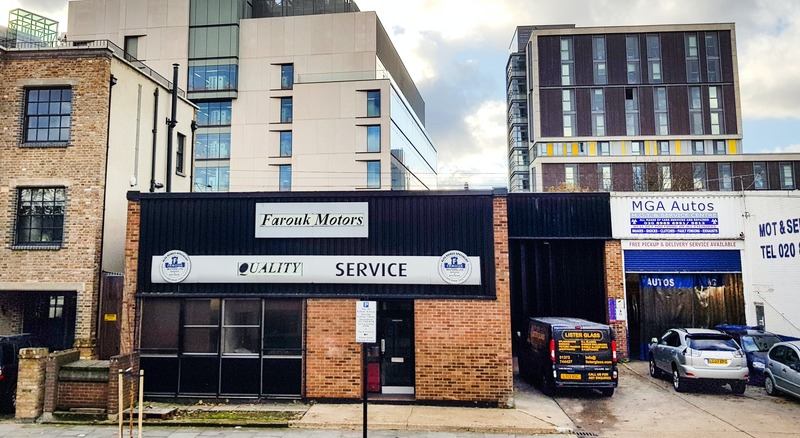 If so, Frost Meadowcroft is an award winning commercial agency and west London’s largest office specialist who can guide you through your search to buy business premises or find the ideal office to rent in Kensington and across West London. 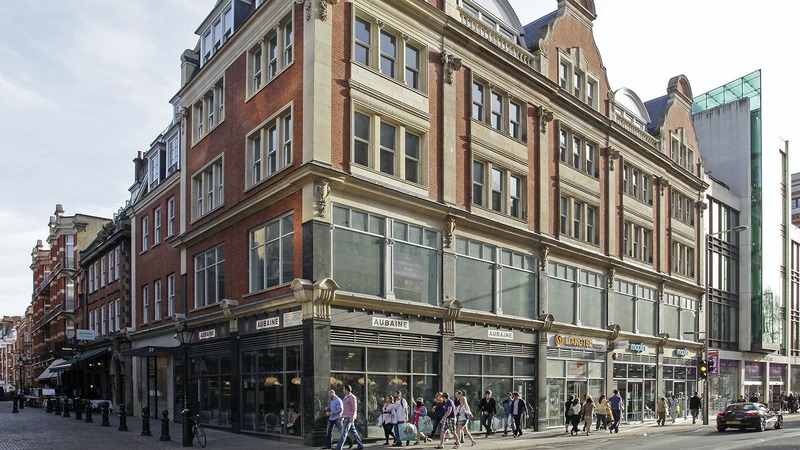 The majority of offices to let and for sale in Kensington tend to be in and around Kensington High Street. 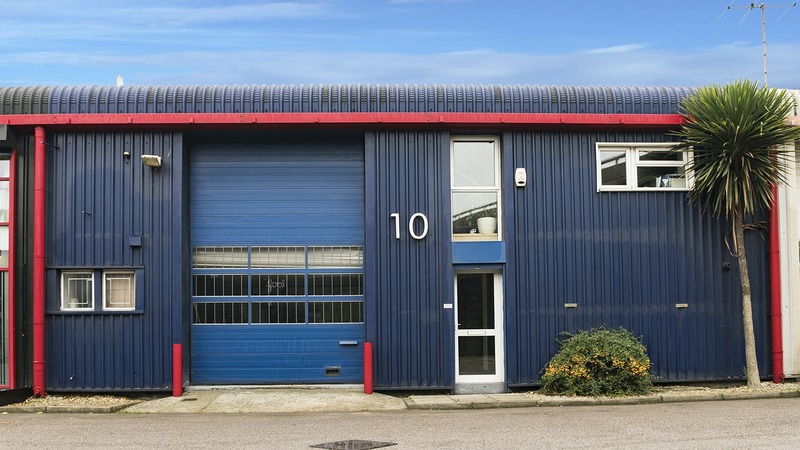 Smaller offices to let can be found in the surrounding areas in character buildings such as converted churches and warehouses, traditionally associated with the music industry, creatives and fashion businesses. 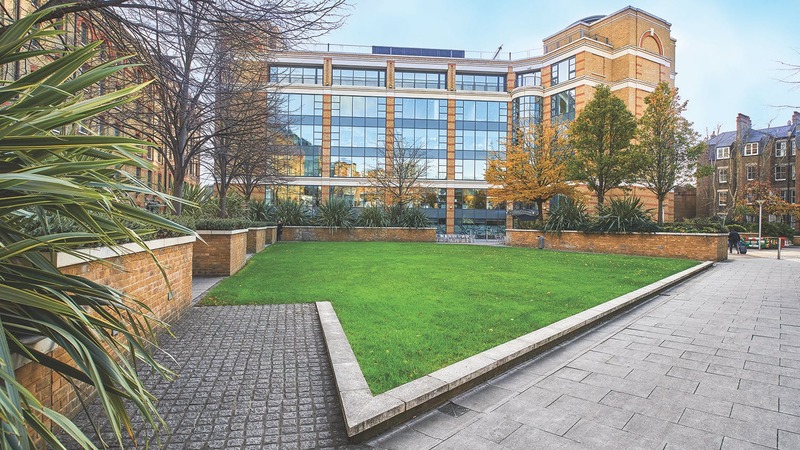 The area boasts many such companies who have chosen let or buy offices in Kensington, such as Stella McCartney, Warner Brothers, Monsoon and Talk Talk, The Independent, Daily Mail & General Trust and Founders Factory. Offering a range of independent cafés, health and fitness facilities and an array of bars and vibrant restaurants. 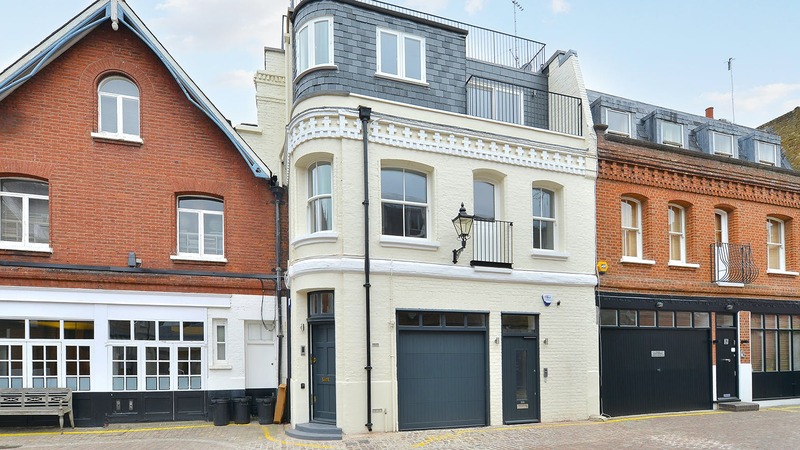 These include: Secret Yoga Sutra, Whole Food Café, Maggie Jones’s, Dirty Bones Kensington, Café Concerto Kensington and The Goat Pub and the Prince of Wales Pub. Kensington is within the Royal Borough of Kensington and Chelsea, and is the smallest London borough. The first mention of Kensington was in the Domesday Book of 1086. The area is home to some of the capital’s most famous museums, two Royal parks and a huge range of fabulous shops. 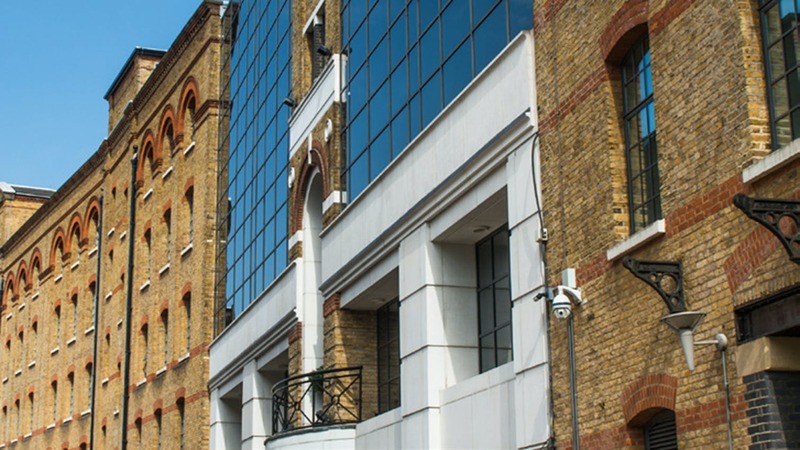 The district’s commercial heart is Kensington High Street also home to the Design Museum. To the north east is Kensington Gardens, the Albert Memorial and the Serpentine Gallery. 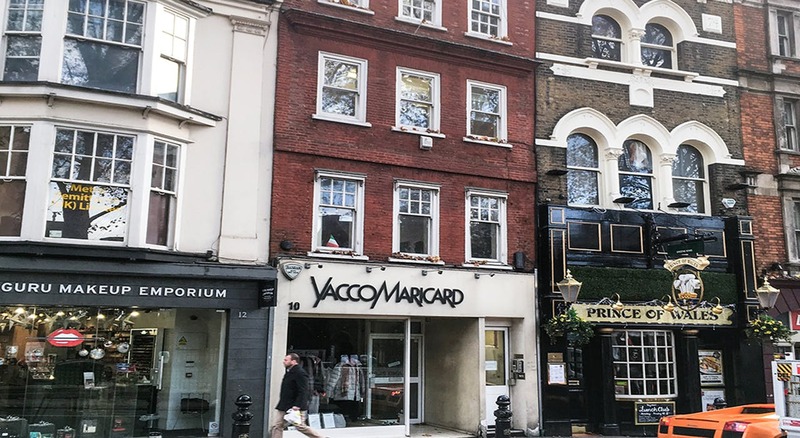 South Kensington is home to Imperial College London, the Royal College of Music and the Royal Albert Hall, not forgetting the museum district with: Victoria & Albert Museum, Science Museum, Natural History Museum. Kensington is also home to many European embassies. Transport & Surrounding areas. The area boarders Chelsea, Belgravia, Knightsbridge, Notting Hill, Holland Park, Bayswater, Paddington, Shepherds Bush and Earls Court. 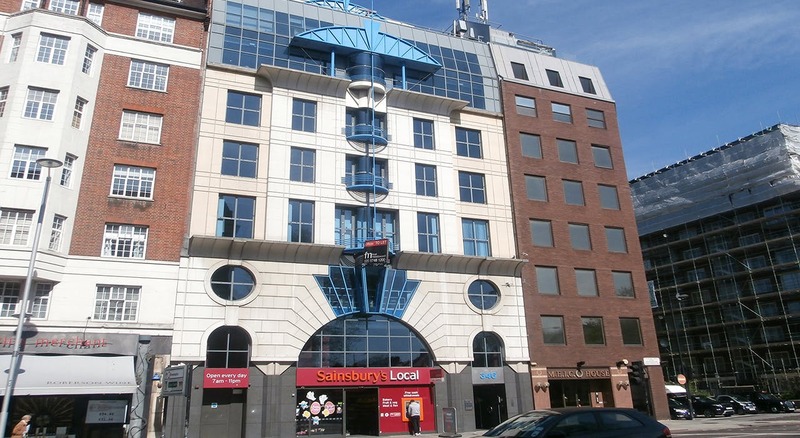 Businesses with their offices in Kensington benefit from excellent transport links via High Street Kensington (District Line), Notting Hill Gate (Central Line, District Line & Circle Line), Gloucester Road & South Kensington (Circle Line, District Line & Piccadilly Line),Holland Park (Central Line) and Kensington Olympia (Overground). 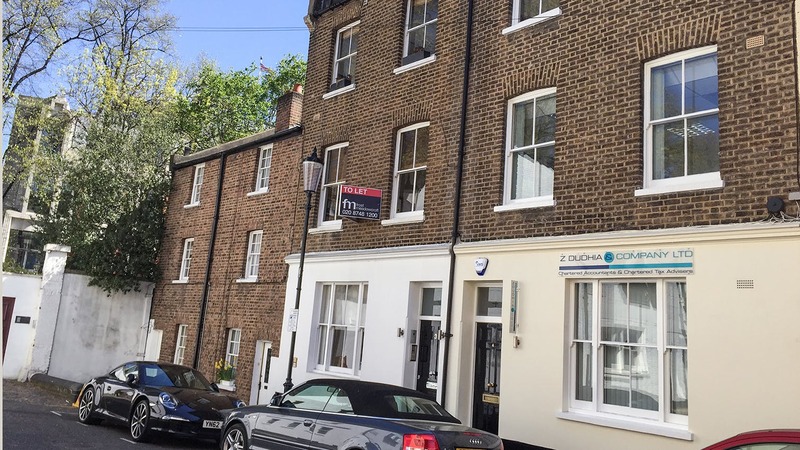 Offices for sale in Kensington we can offer 82 Princedale Road. 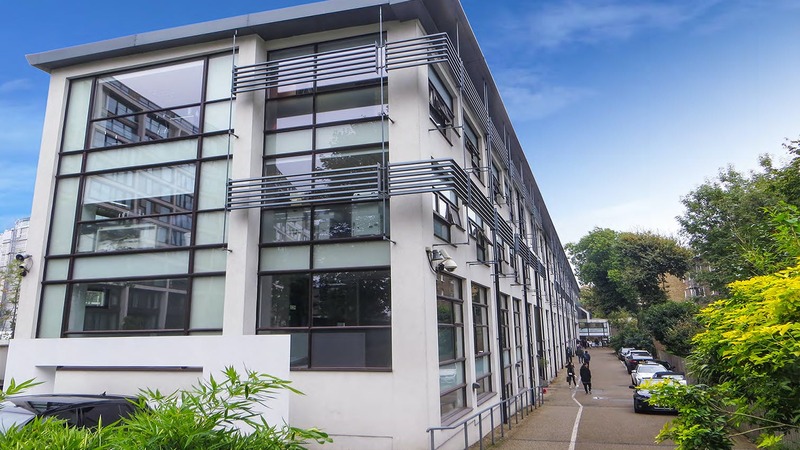 Available offices available to rent or to let in Kensington can be viewed on our map where you can see a wide range of leasehold and freehold office space available to lease, to rent or for sale. There are 11 properties matching matching your search.